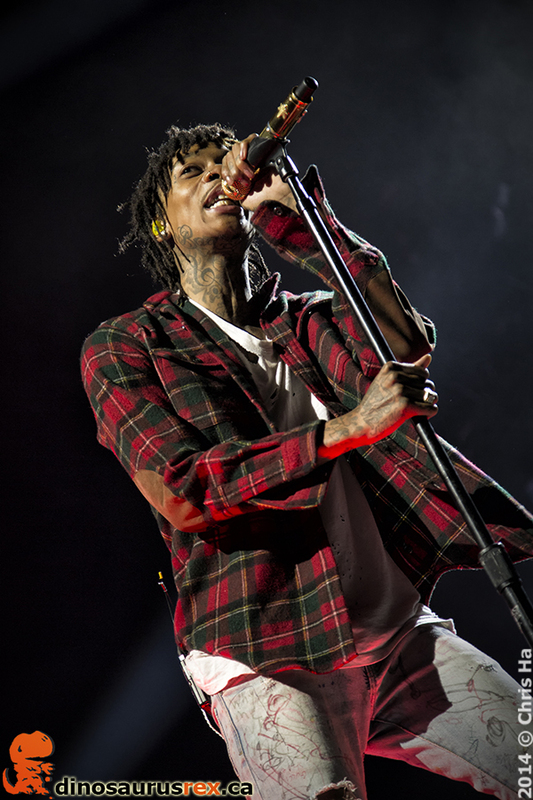 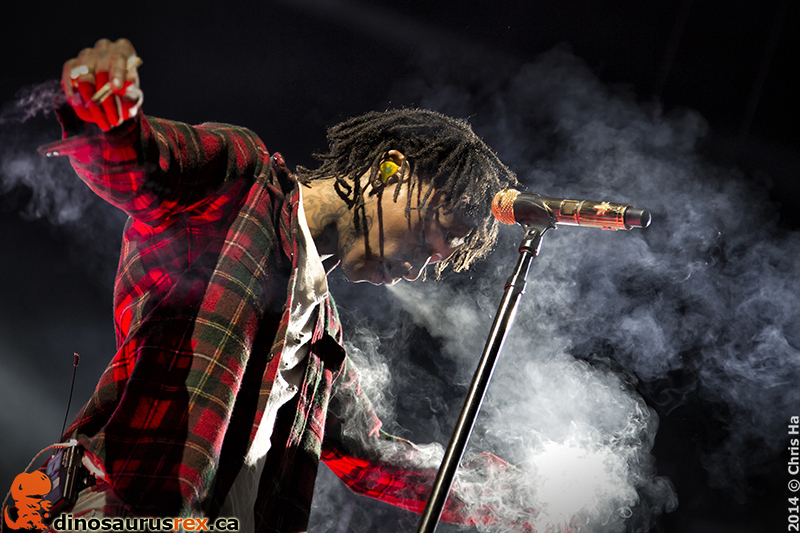 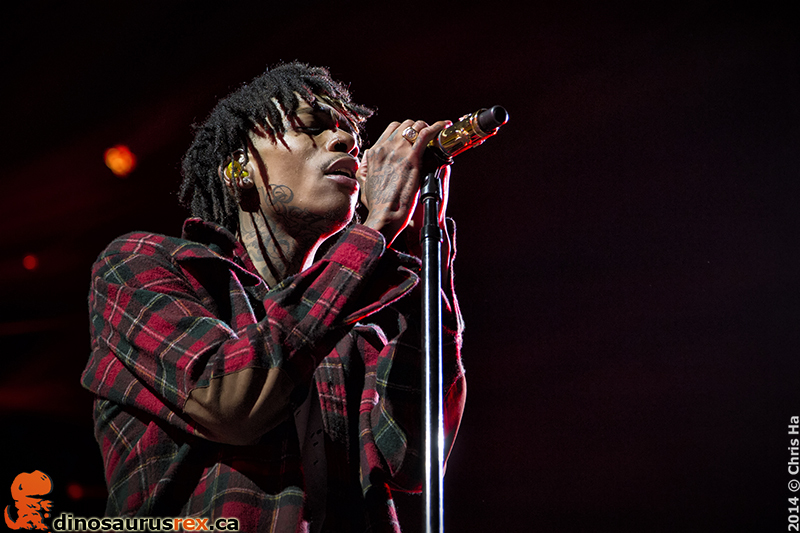 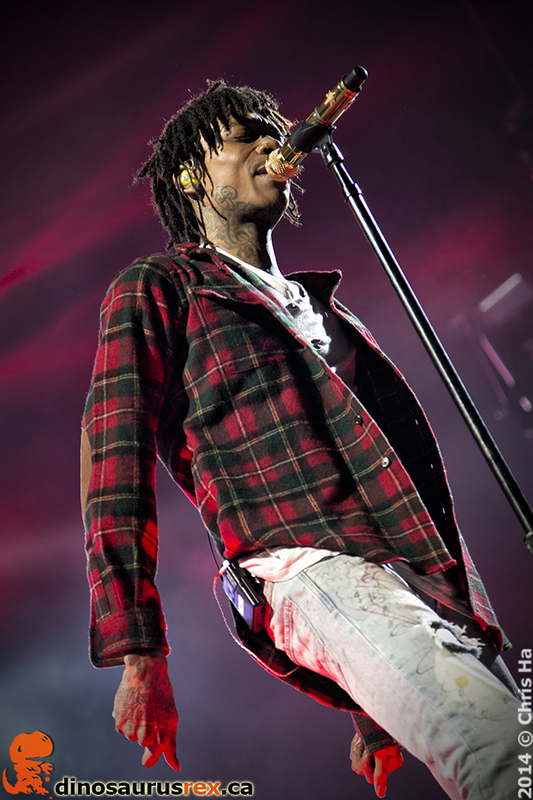 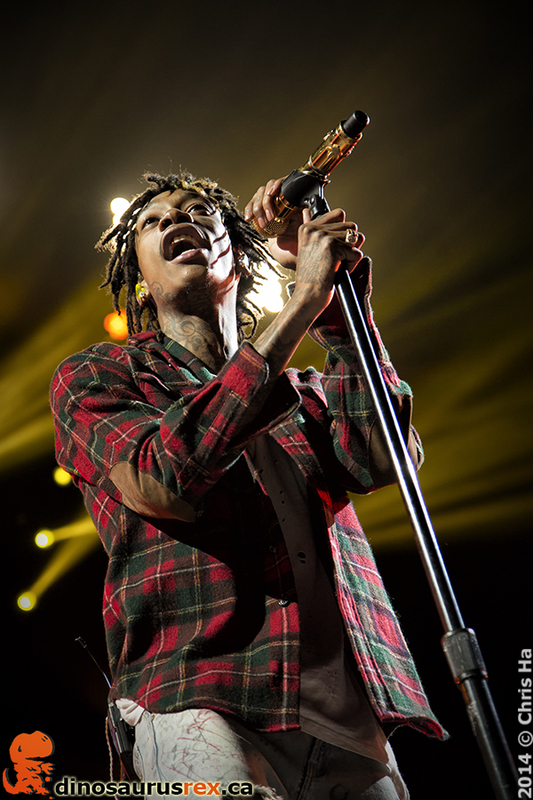 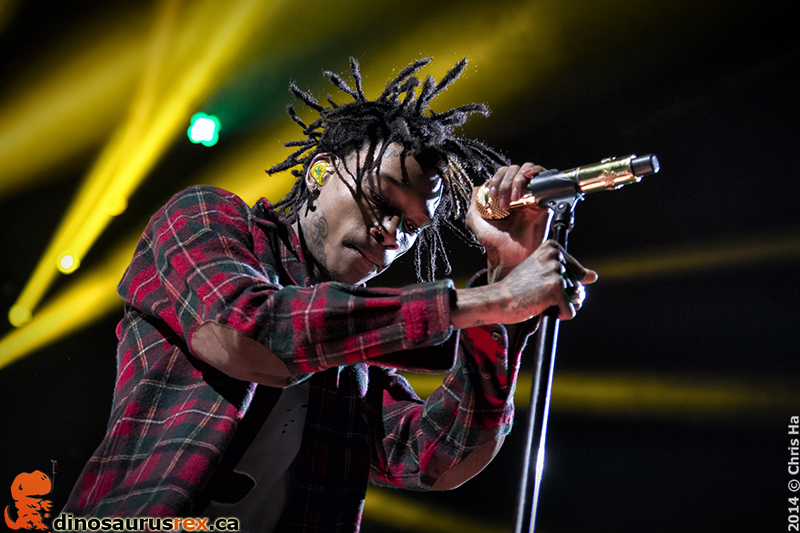 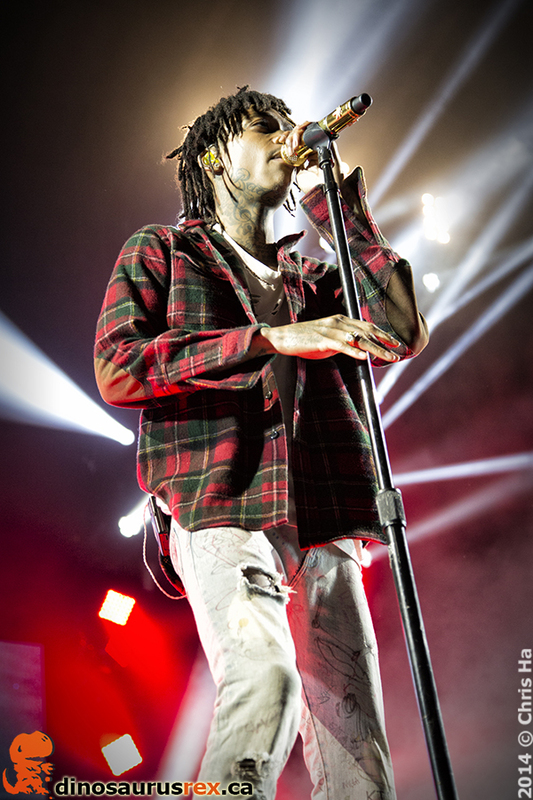 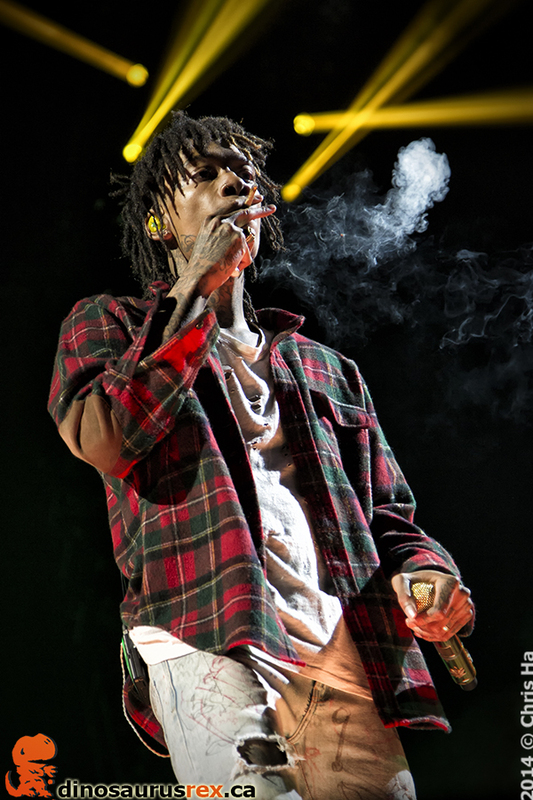 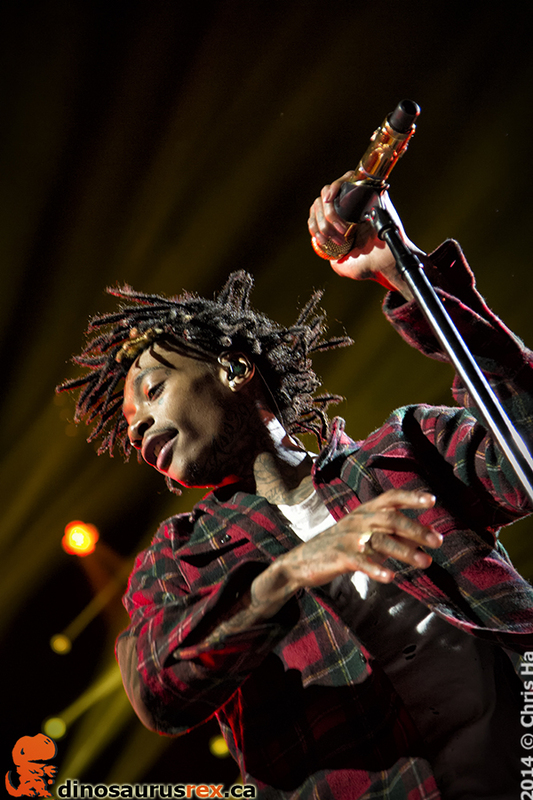 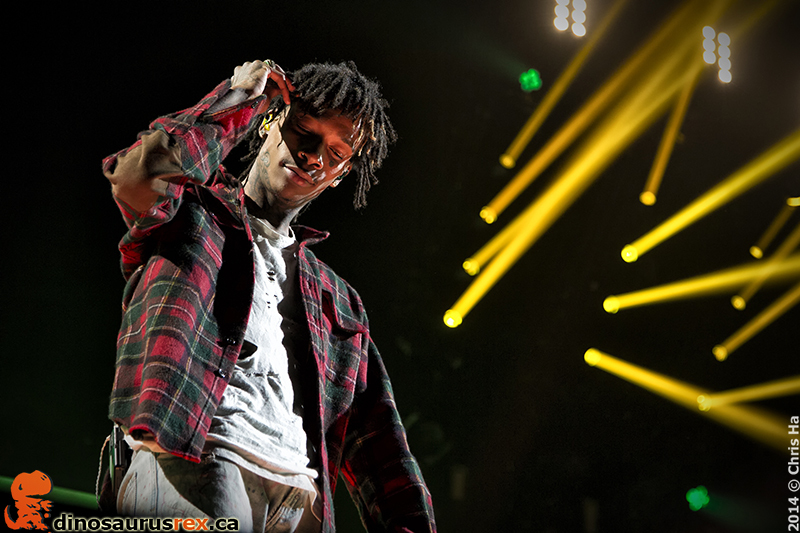 Headlining the stacked Under the Influence of Music Tour, Wiz Khalifa brought down the house at Molson Canadian Amphitheatre in Toronto. 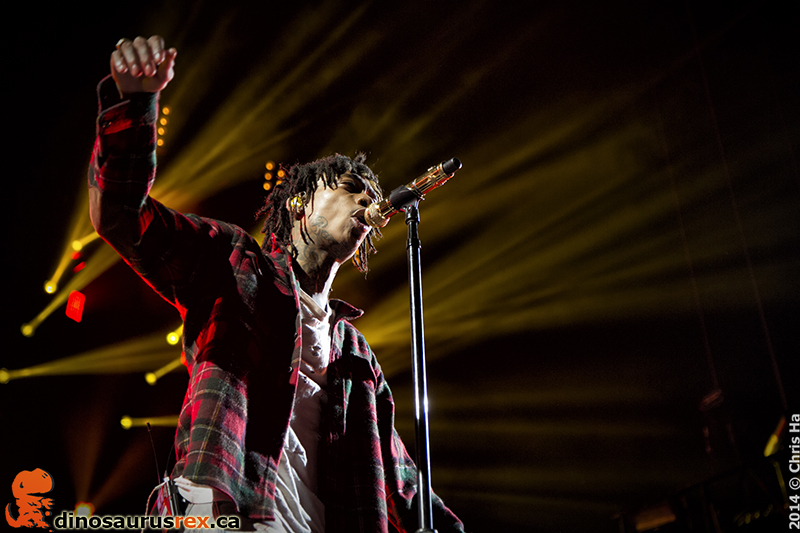 Our concert photos below! 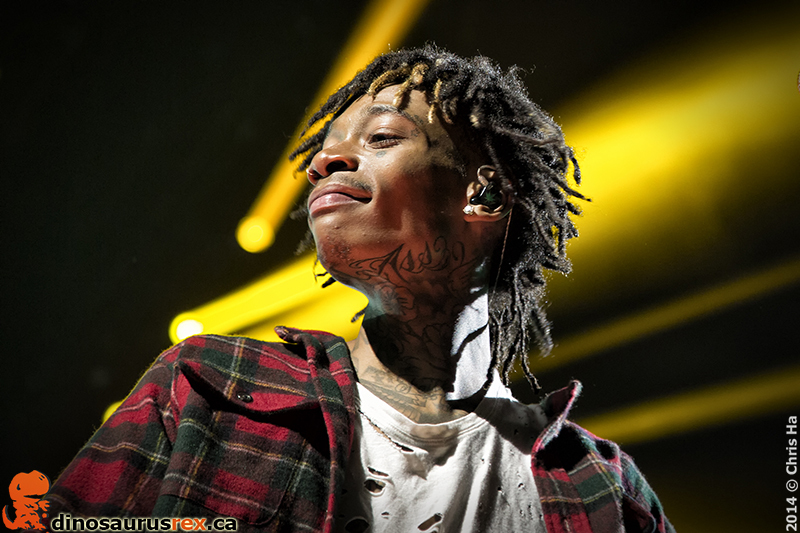 Also make sure to check out the music video for his latest single ‘We Dem Boyz’!